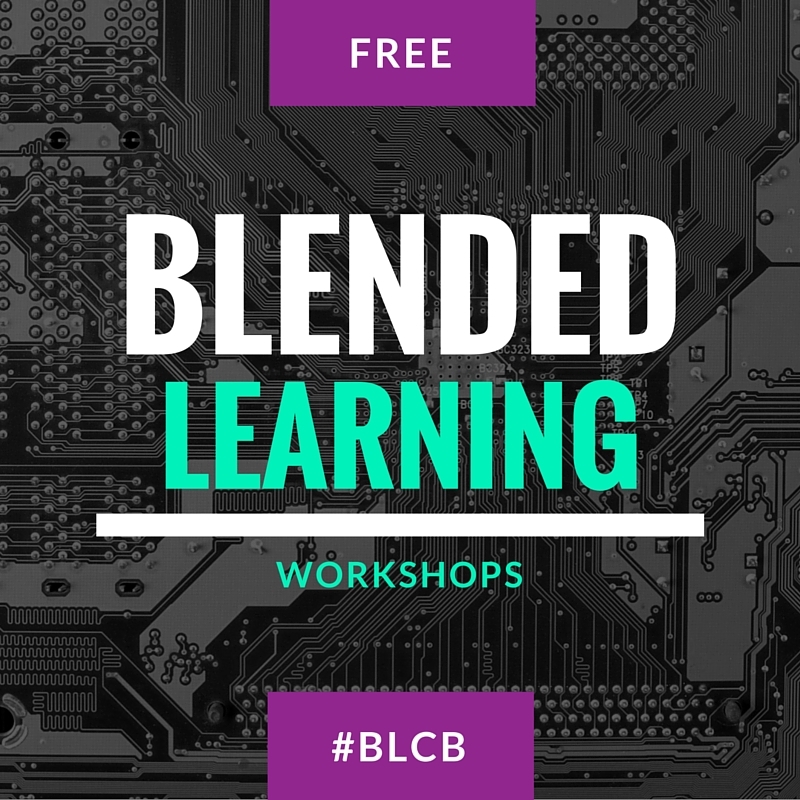 The Blended or on the Rocks Workshop takes learning about blended learning to the next level. With over five years of experience working with blended learning schools, DSD Professional Development has created a workshop that showcases how schools from around the country are implementing blended learning in to their classroom, schools, or district. This workshop is great for conferences, blended or personalized learning introduction, or even for parent meetings. Don't miss your chance to learn and create your own mixology of blended learning. Will you be blended or on the rocks? Participate in the blended learning "Rotations"